Jen's Cup of Creations: Studio 313 ~ sweet friend ~ Wee Memories Challenge! Studio 313 ~ sweet friend ~ Wee Memories Challenge! I created this card with Studio 313's 'Hey Sweet Thang' digital stamp set and the background paper is the 'Hey Sweet Thang--vintage designer paper'. Jenny's challenge at Wee Memories was to use a 'writing' theme and incorporate it into your project. The challenge is ending quickly, so I had to get this posted! 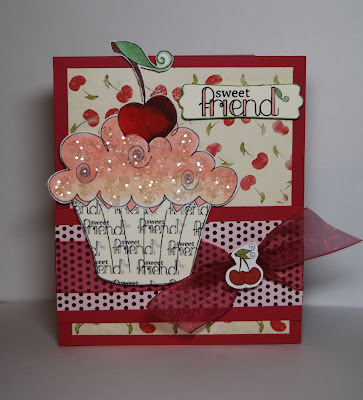 I created the cupcake paper with the single sentiment 'sweet friend' from Studio 313's (same set that I mentioned above). 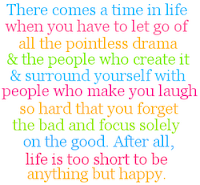 It was so simple to do! I'm loving these digital images to work with! This is just to cute and love all the bling on this card. So adorable! I'm a sucker for anything CUPCAKE!